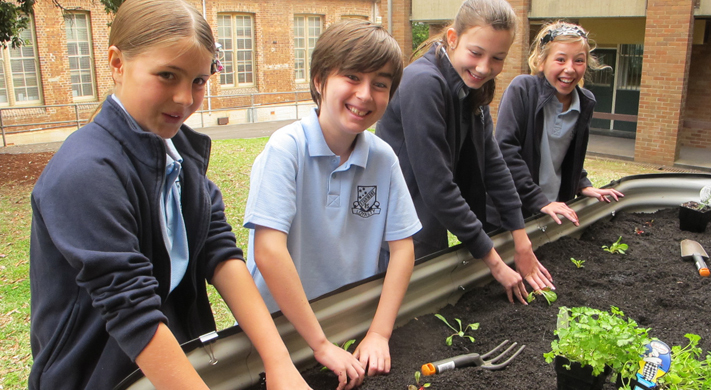 Stanmore Public School is a vibrant and unique community where learning and relationships are at the centre of school life. The school population reflects the rich diversity of the increasingly gentrified inner suburbs. In educating the whole child, the school is truly educating for life.